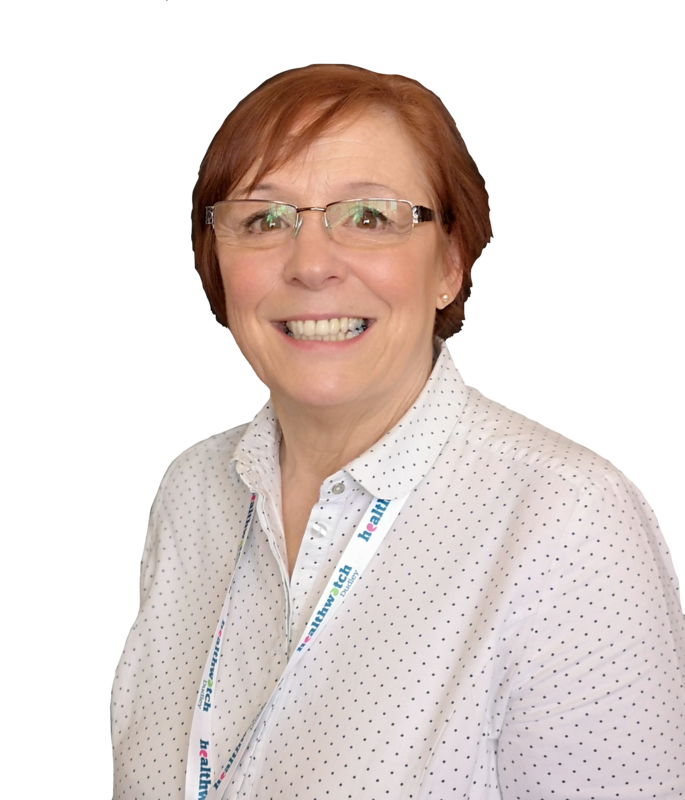 Pam’s career so far has spanned almost 4 decades, gaining experience as a nurse, manager and leader in the NHS and as a professional advisor within the Department of Health. Putting patients at the centre of local services has been key to her success and Pam is respected and recognised locally and nationally, as someone who works across professional and organisational boundaries, to ensure patients and the public get the highest quality service possible. 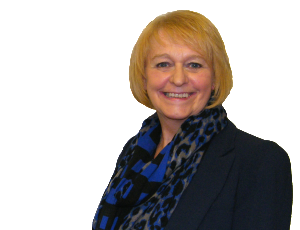 Pam has supported and motivated teams through significant system changes. She has held operational and strategic positions and has developed a wide range of skills, experience and understanding of designing and delivering new services in partnership with commissioners, providers and consumers of health and social care. In May 2014 Pam was appointed to the committee of Healthwatch England where she is helping to represent the views of patients and the public at a national level. Pam’s area covers the central region taking in the East and West Midlands together with the East of England. Stephanie has spent the last 40 years working in adult social care in Dudley borough and neighbouring authorities, most recently as a palliative care social worker with a local hospice. With a strong interest in carers needs and rights Stephanie has represented people on a variety of strategic health and care boards. 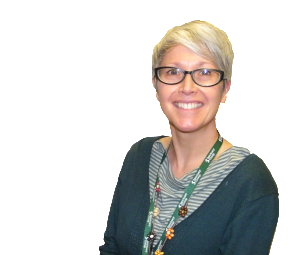 Maria has previously managed Birmingham City Council’s public and patient involvement contract and has worked closely with housing, homelessness, probation, public health, NHS mental health and adult and children’s social care to achieve improvements. 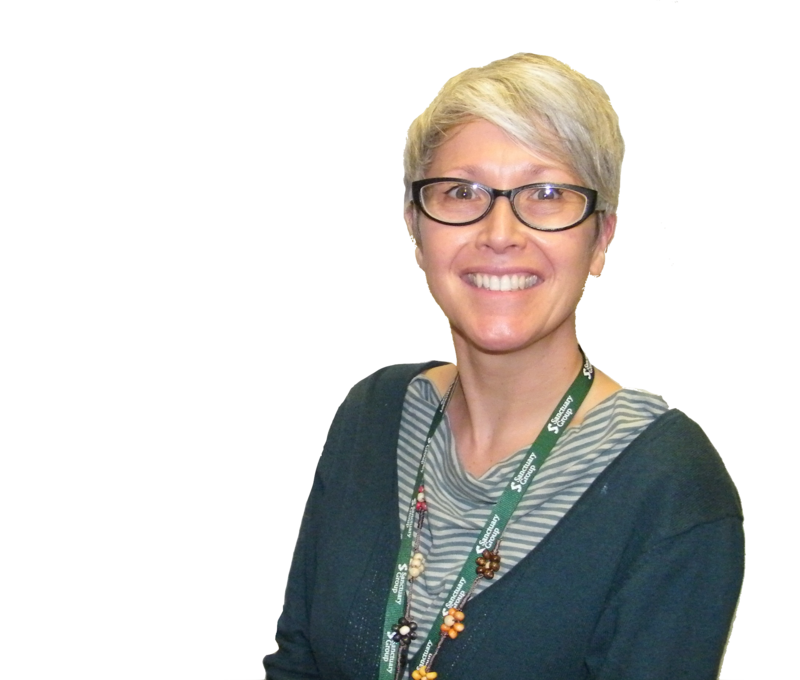 The focus of Maria’s work and study is the development of public services; evaluating quality and effectiveness, implementing improvement and redesign to meet the needs of local people. 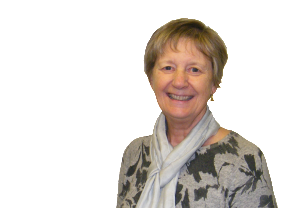 Karen is the chair of a board of governors at a Stourbridge primary school and has lots of experience with helping to develop new organisations, including Healthwatch in other areas. 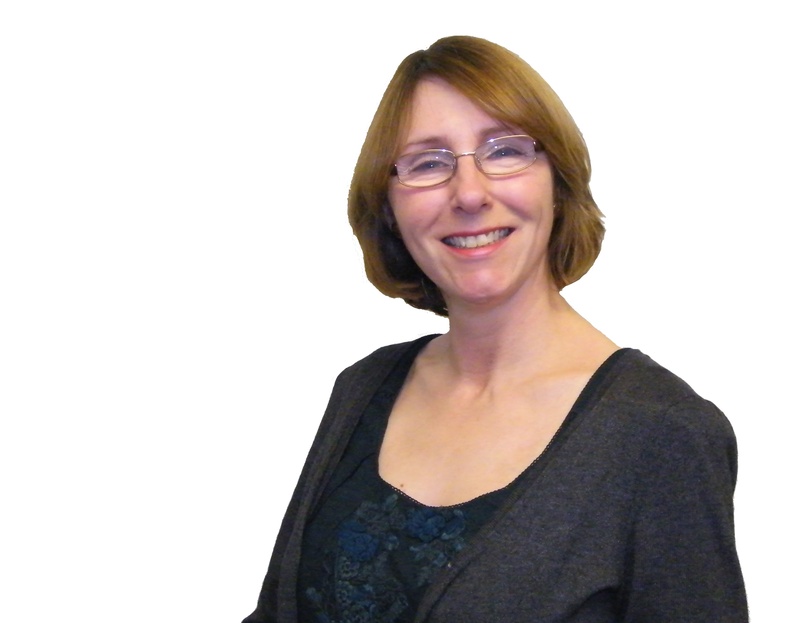 Karen is an experienced researcher and has a background of reviewing services, analysing information, charting progress and gathering evidence of outcomes to make recommendations. Sally is recently retired from leading Age UK Dudley, an independent charity with 40 staff, 300 volunteers and an annual turnover of more than £800K. 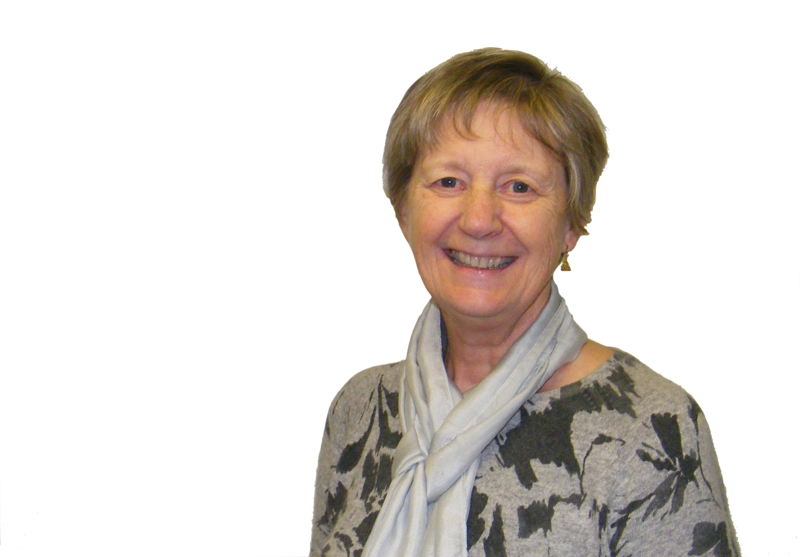 Sally worked strategically with Local Authority and local health partners and has experience of providing a range of key local services for older people which are supported by a variety of funders. 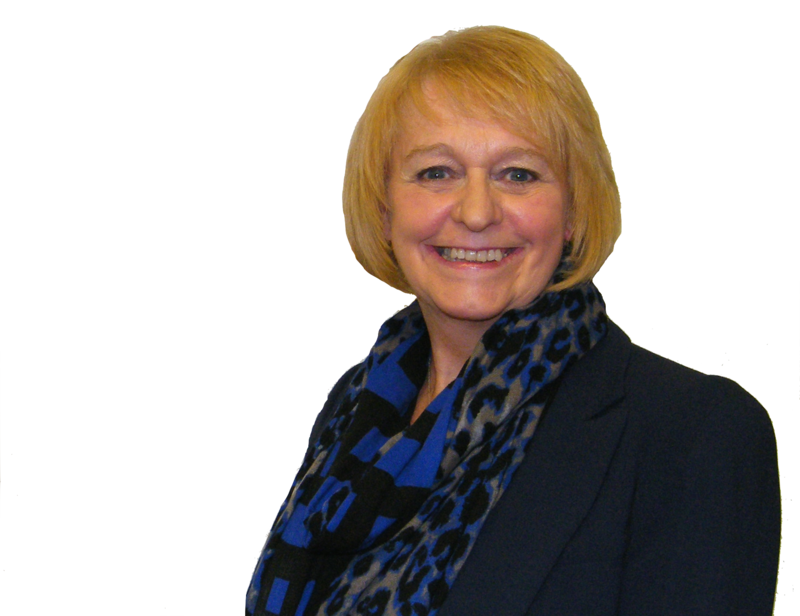 Sally has got extensive knowledge of the community and voluntary sector across Dudley borough with a particular focus on older people. Sally is also Dudley CVS Director providing a link between both boards. Joseph is a retired Dudley resident with wide interests that include education, health, housing and minority issues. Joseph volunteers to support his local community and is a board member of St Thomas’s Community Network. 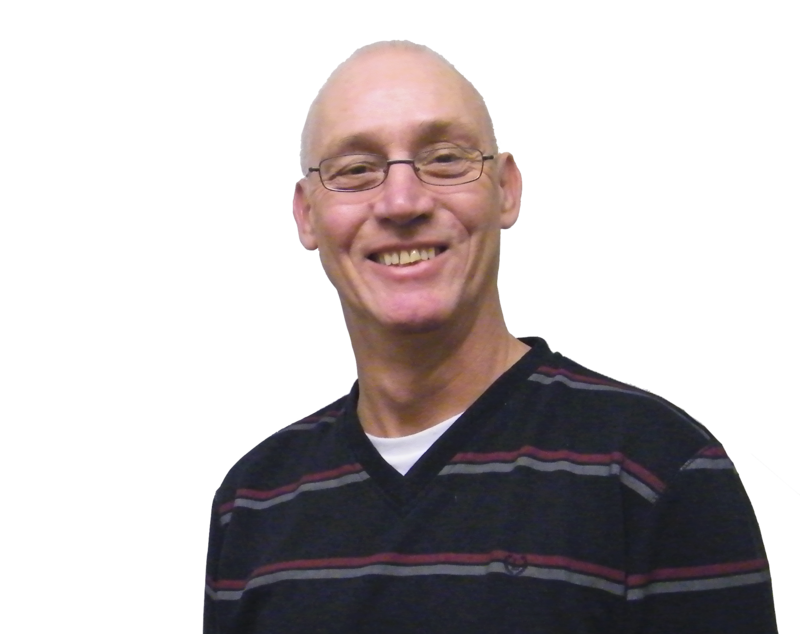 Bill was a former chair of a local disability action group and has represented people with a range of abilities, to ensure that they have a strong and influential voice. 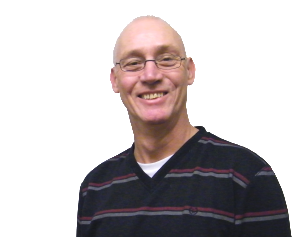 Bill has also worked within the deaf community, a local sight loss charity and has supported vulnerable people as a befriender.